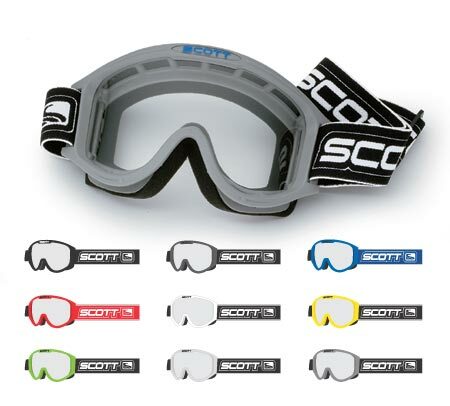 SCOTT USA’s exclusive three-part face foam offers the best sweat protection with the ultimate in comfort. 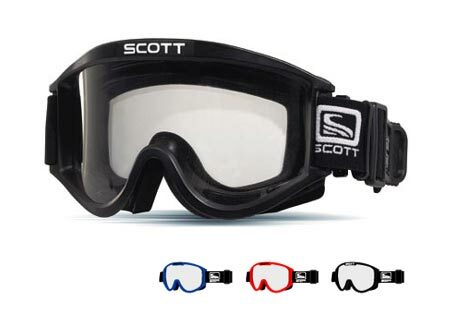 Scott goggles combine great fitting frames, great airflow ventilation, the best sweat prevention and the best lens, designed, developed and field-tested. This addition to the line is the total package. 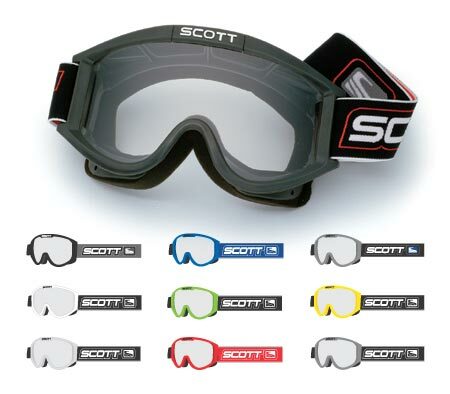 This goggle offers a translucent 89x frame, the No Sweat 3 face foam and the best high definition yellow lens. The double buckle silicone lined strap is topped off with a PVC “ Factory Team” patch and awesome “flames” graphics. Simply the best. 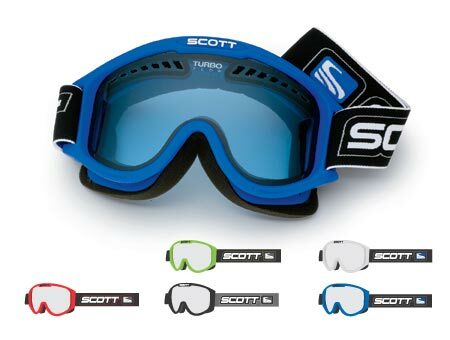 The ultimate for maximum ventilation and ANTI-FOGGING. 89X urethane frame with contoured hydrophilic face foam, contrasting double buckle, and a woven silicon coated strap. Lens » Amp Blue .03 Lexan. How can the standard of the industry be improved? 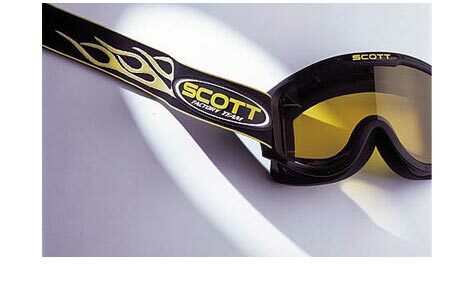 By analyzing every angle and every curve to achieve optimum ergonomics between the face and the goggle. The result is unparalleled fit and comfort. Add to this aesthetic design updates and the standard of the industry is raised to a new level of superiority. Introducing the 89X. Lens » Clear .03 Lexan. Featuring a Urethane frame with hydrophilic face foam, single buckle and woven strap. Compare the features, packaging and price with any of our competitors. Lens » Clear .03 Lexan. Designed to fit over eyeglasses, this urethane frame with contoured hydrophilic face foam features a double buckle and silicone coated woven strap system. Lens » Clear .030 Lexan. This ready to install unit comes complete with lens mounted canisters, two rolls of film and the mud flap. 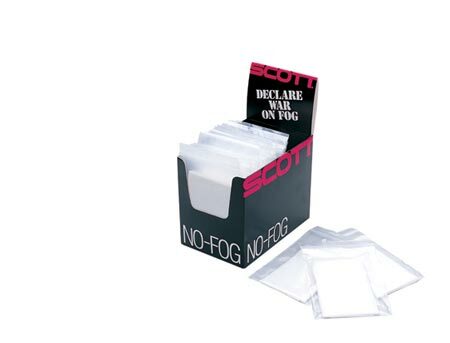 Provides excellent fog protection for goggles, street helmets, snowmobile helmets, eyeglasses etc. The cleaner is easy to use and lasts, and lasts, and lasts.